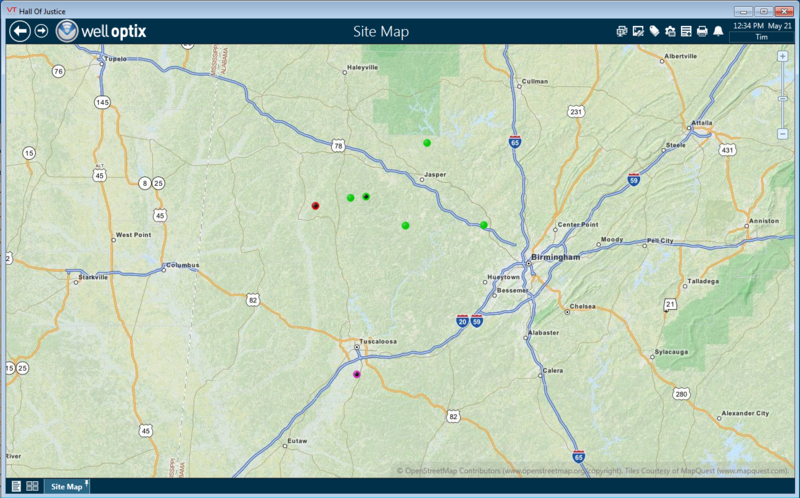 One obvious benefit of SCADA monitoring in the oil field is better control of well site equipment. 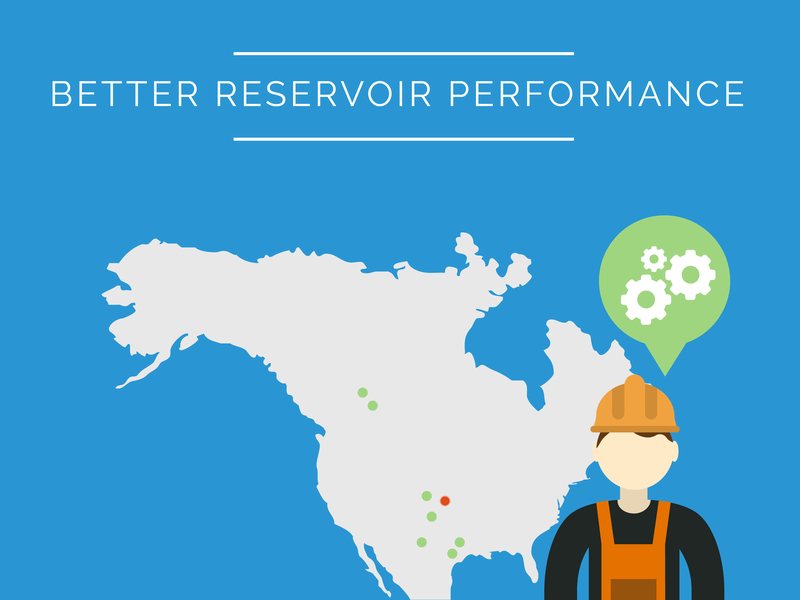 Better control means smoother operations, fewer failures, longer maintenance cycles, lower costs and so on. All very beneficial to pumpers and their employers. 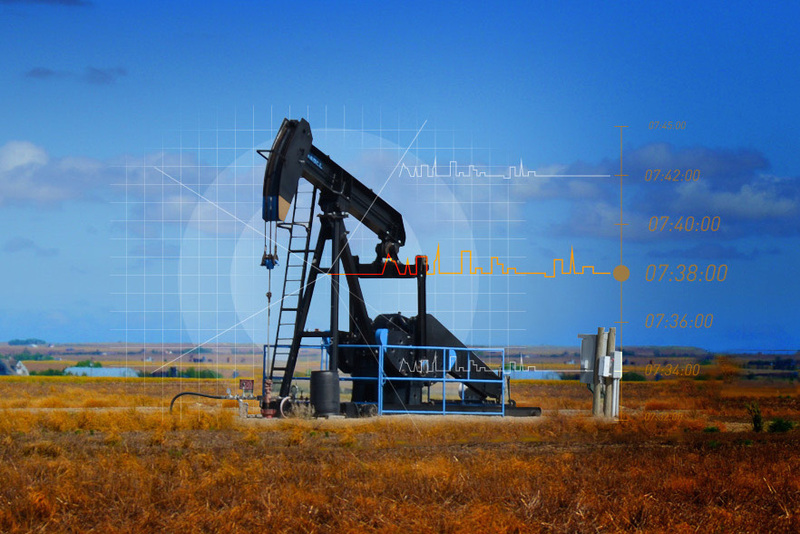 There are many advantages to using SCADA to monitor injection pumps. Variable frequency drives provide precision control of pump operations for greatest efficiency. 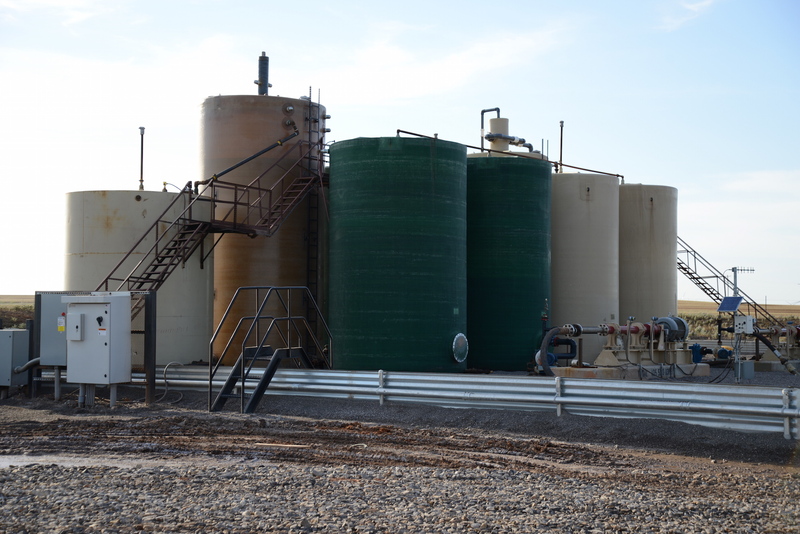 SCADA allows you to remotely monitor the pump and associated tank to ensure any problems that arise can be dealt with quickly. The advantages of remote monitoring are many, and operators are increasingly deploying drive systems complete with SCADA. But what about the pumping systems already in the field? There is a solution for that too. MyBus conformance—SCADA remote monitoring can be connected to any system that conforms to MyBus. Weatherproof communications box—this unit mounts near the system. Private cellular network—the network is used to provide secure access to your data. 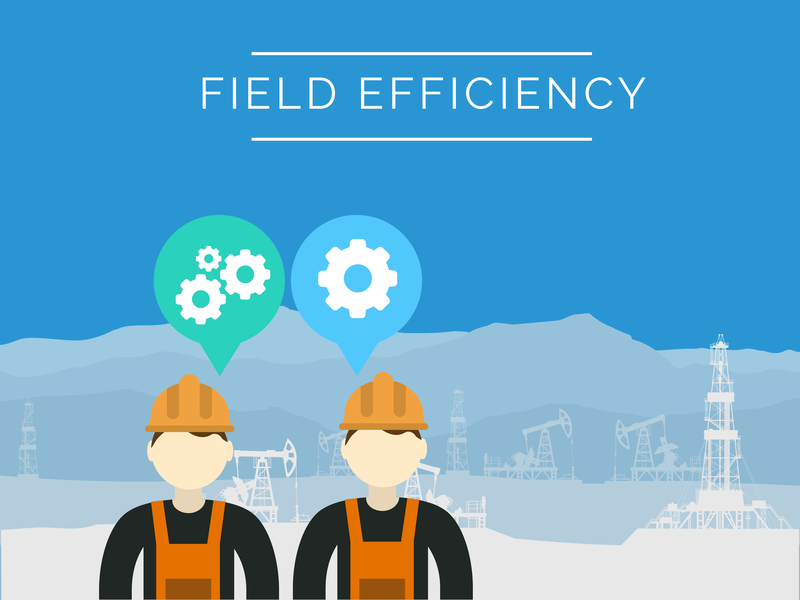 We have all heard of the usefulness of SCADA to oilfield operations but what does it really contribute to your bottom line? Does it really add value to your operations and affect profit? The answer is a definite yes. 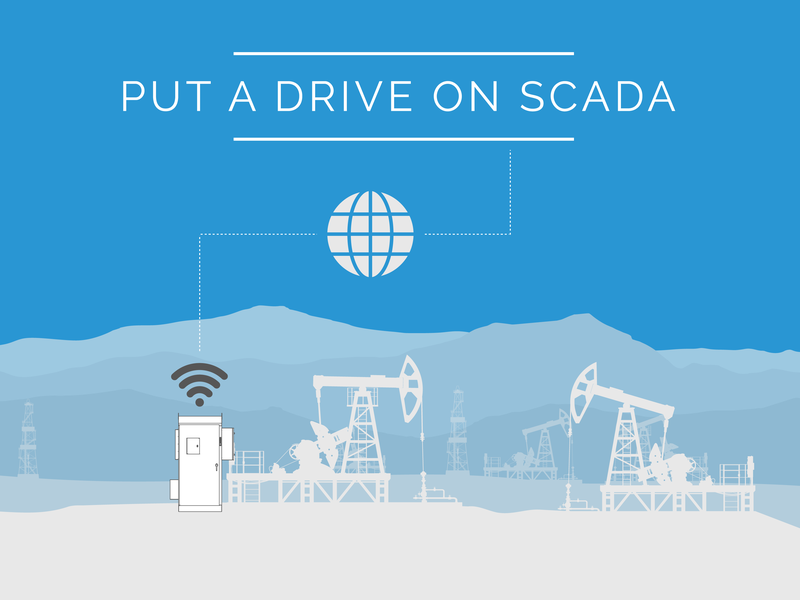 SCADA can contribute to both higher production and lower costs. Both of these improvements flow to the bottom line. In addition, SCADA improves the sustainability of your operations. In other words, you can count on your pump to keep pumping efficiently and maintenance to be more proactive than reactive. We all know that emergency maintenance takes longer and has a greater impact on production than scheduled maintenance.